Excellent value in Prime Downtown West End location. 911 SF of storefront in Milani building. 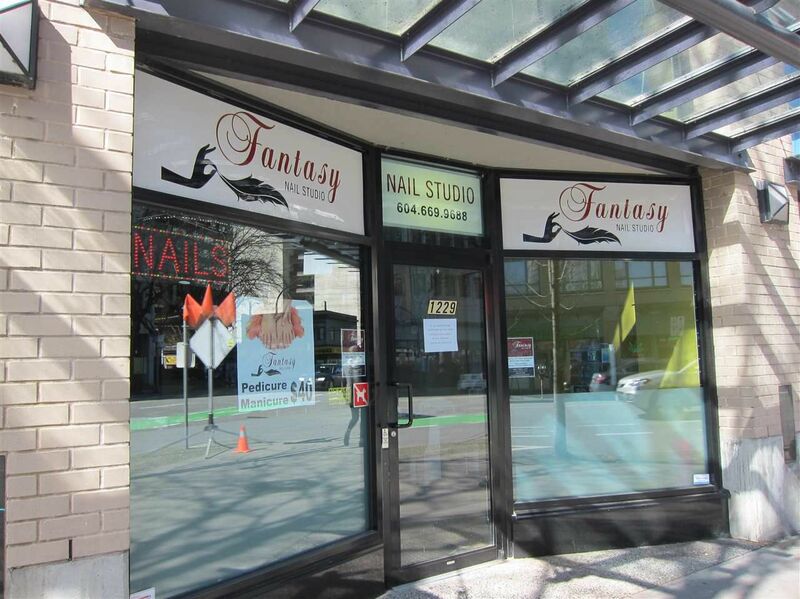 Long time and stable tenant (Fantasy Nails & Waxing) with lease escalation summary till 2020. Good opportunity to invest and get into this Hot property market with good rental.